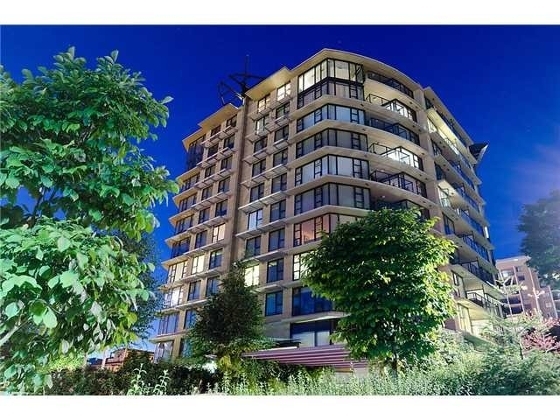 Are you looking for that perfect building in Central or Lower Lonsdale that is close to everything with views and a peaceful surrounding? Mira on the Park is that building. I find that many buyers are so focused on the centers of Lower Lonsdale or Central Lonsdale that they forget the areas surrounding Victoria Park. This area mainly consists of older buildings but Mira on the Park is the exception. This is a concrete tower that was built in 2008. It has a nice mix of units from small one levels to multi-level penthouses to garden entry townhomes. It is located blocks from the heart of Central Lonsdale and blocks from the Quay so you can walk everywhere. While searching for a new place to live do not overlook this unique tower. For more information or to see listings check out our Mira at the Park page CLICK HERE.